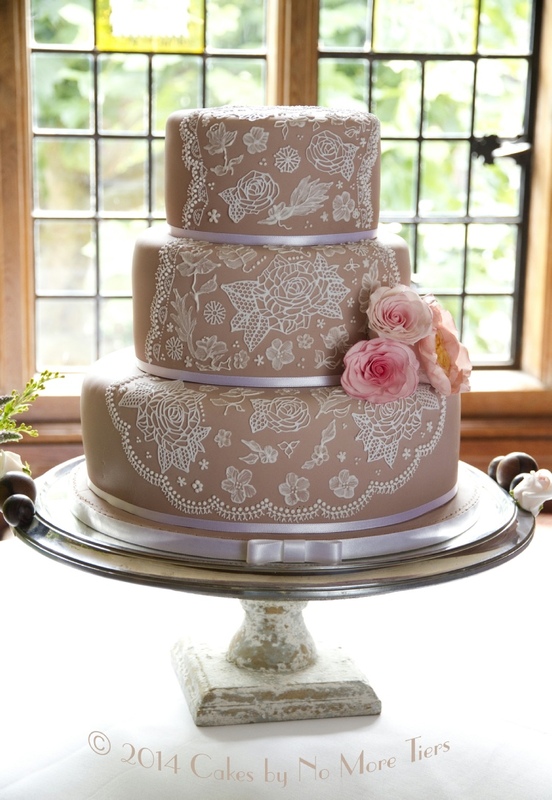 Run by Yorkshire cake designer Fiona Brook, Cakes by No More Tiers specialises in creating showstopping cake designs suitable for all occasions: Wedding Cakes and Favours, Birthday Cakes, Christening Cakes, Cake Toppers, Corporate Events and much more, all handmade in our York kitchen. We supply throughout Yorkshire and beyond, working with many of the region’s top venues. Cakes by No More Tiers offers a friendly and professional service with excellent attention to detail, producing cakes that taste as good as they look! 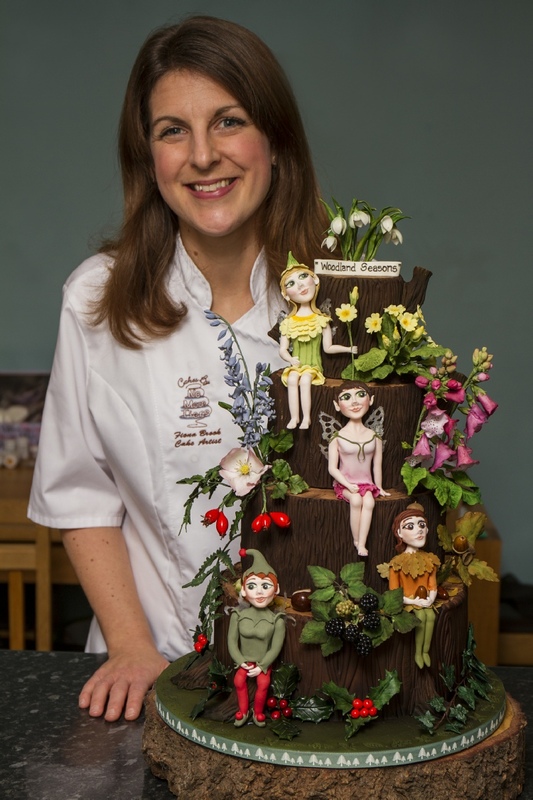 Fiona’s work frequently features both in cake decorating and wedding inspiration magazines and blogs. We are very proud to have No More Tiers wedding creations featured in 4 different print publications in November 2016. Recent news : I was delighted to rejoin the Sugar Show Productions team of UK cake artists to create our third collaborative exhibit for Cake International 2016 at Birmingham NEC, the UK’s largest cake show. My exhibit, entitled “Woodland Seasons”, was inspired by nature and featured handmade sugar flowers, foliage, berries and fairies representing the seasons in a British woodland. Click on the photo (right) for a closer look! Providing sweet showstoppers for all occasions, across Yorkshire and beyond!